Here's a new trailer and poster for Disney's upcoming remake of their animated classic. 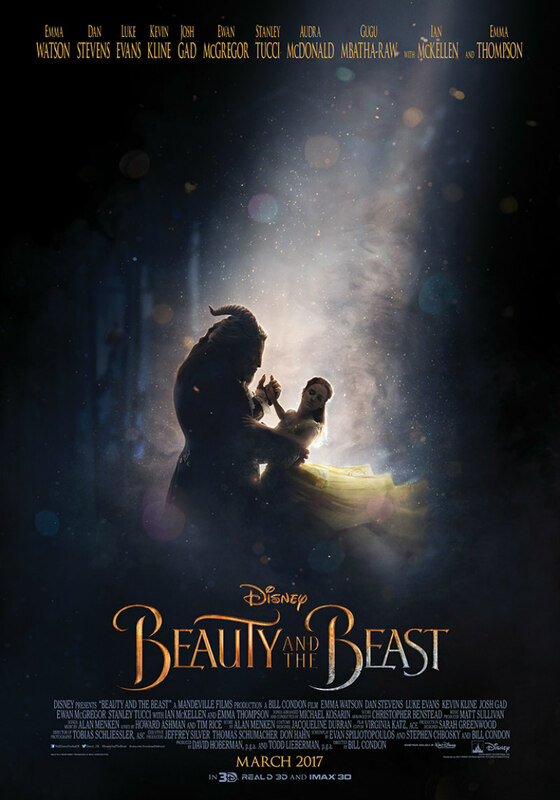 The story and characters audiences know and love come to spectacular life in the live-action adaptation of Disney’s animated classic Beauty and the Beast, a stunning, cinematic event celebrating one of the most beloved tales ever told. 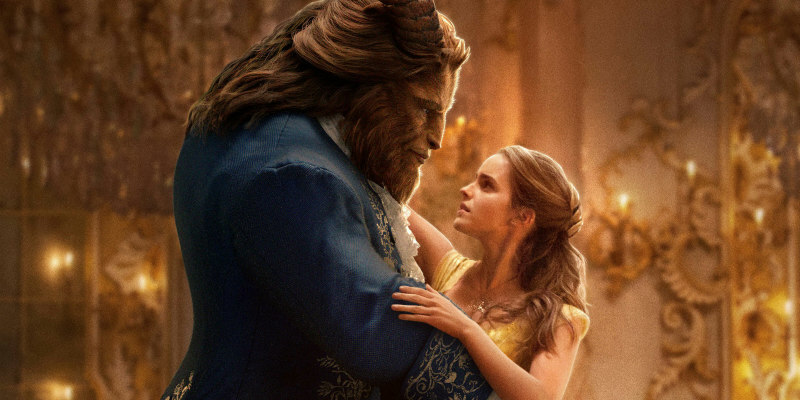 Beauty and the Beast is the fantastic journey of Belle (Emma Watson), a bright, beautiful and independent young woman who is taken prisoner by a Beast in his castle. Despite her fears, she befriends the castle’s enchanted staff and learns to look beyond the Beast’s hideous exterior and realise the kind heart of the true Prince within.